Kassa Overall. 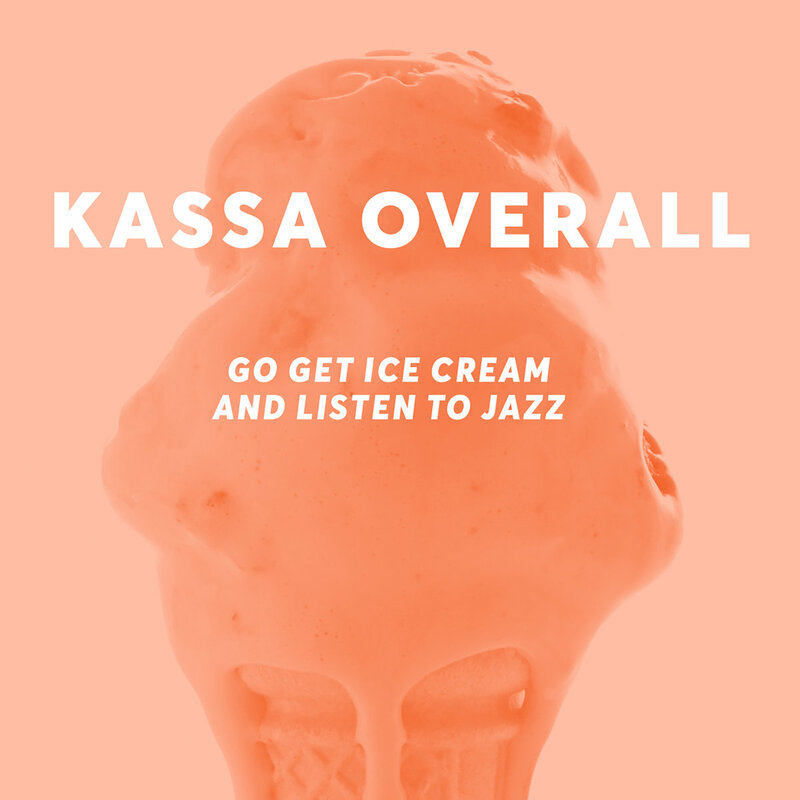 Go Get Ice Cream and Listen to Jazz. yeah. damn good advice. yeah. Available. at. kassaoverall.bandcamp.com. enjoy. This entry was posted in 2019, Electronic, Jazz by dok..